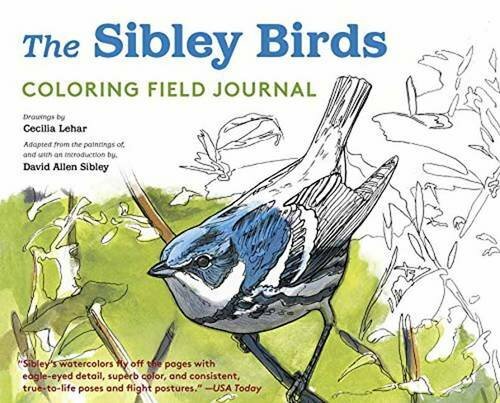 Is the Brown Creeper more than one species? 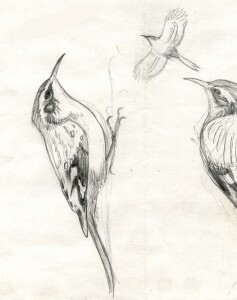 Brown Creeper sketches in pencil, done in the field on 6 April 1989 in the Chiricahua Mountains of Arizona. This bird might have been a Mexican Brown Creeper, but there's probably no way to tell from this sketch; Portal, Arizona. Copyright David Sibley. 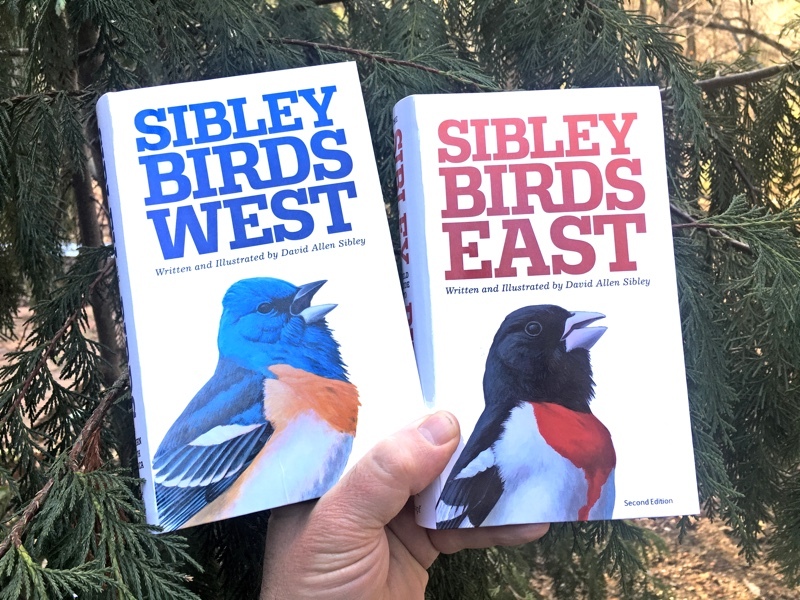 In the Sibley Guide I illustrated two groups — Northern and Mexican — and discussed differences in song between Eastern and Western populations within the Northern group. That now needs to be refined and expanded. The breeding ranges of the three northern groups probably match the general pattern shown by other superspecies such as the “Solitary” Vireo complex or Yellow-bellied/Red-naped/Red-breasted Sapsuckers. Like those species, creeper populations probably intermix where their ranges overlap in northern areas, but the exact range limits and level of interbreeding remains to be determined. 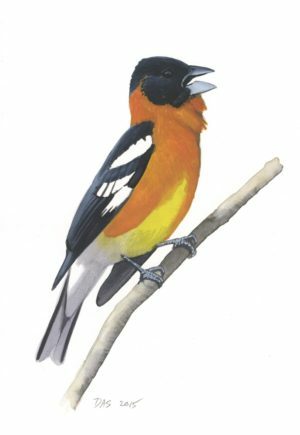 In winter all three migrate south and/or downslope to some extent, with the Eastern subspecies being the most strongly migratory and appearing regularly in the lowlands of the southwest. 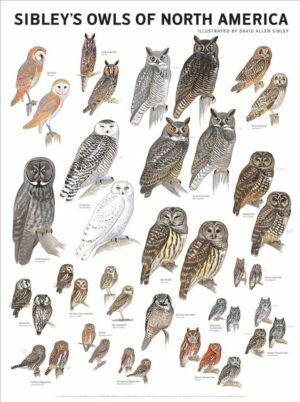 In fact, Monson and Phillips (1981) report that in the Arizona lowlands in winter, Eastern birds are about as frequent as Rocky Mountain birds, with Pacific birds seen very rarely there. Patten et al (2003) report that the only specimen of Brown Creeper from the Salton Sea in southern California (where creepers are rare) is an Eastern bird, and Unitt (2005) reports another specimen of Eastern Brown Creeper from the California coast at Cambria, San Luis Obispo County. 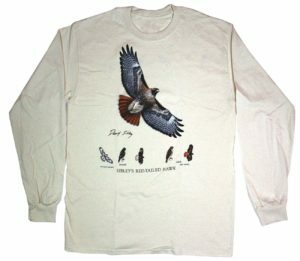 Rocky Mountain and Pacific birds are generally less migratory than Eastern, so neither should be expected far out of range, but Rocky Mountain birds might reach the coast of California in some years (Unitt reports two specimens from the Mojave Desert of CA), or might reach states just east of the Rocky Mountains. 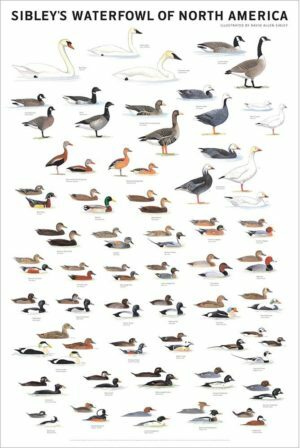 Pacific birds do wander to lowlands and other habitats adjacent to their breeding areas, with a few records across Arizona (Monson and Phillips, 1981). 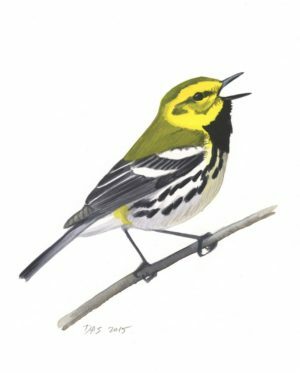 Mexican populations are essentially resident, and are unlikely to be found outside of their breeding habitat in the US, but some Rocky Mountain and Eastern birds must visit the same habitat in migration and winter. Phillips et al (1964) and Monson and Phillips (1981) report that typical albescens are found in Arizona only in the Huachuca and Santa Rita Mountains, while creepers in the Chiricahua and Rincon Mountains are mixed and show a complete range of variation from typical albescens to typical Rocky Mountain montana. Studying the creepers in these mountain ranges, especially songs, may provide the key for a decision on splitting Northern and Southern populations. Identifying the various populations of Brown Creeper in the field will be extremely difficult. 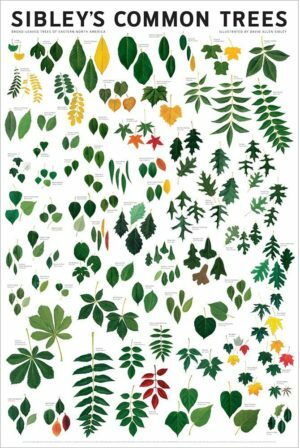 Differences in appearance are very small, subjective, and overlapping. Below is a summary of differences, but this should be taken only as starting point for future study of creeper identification. The presence of subtle brown and gray morphs within at least some populations complicates the use of overall plumage color for identification. Rump color may be one of the best single indicators, but is probably too variable to confirm an identification by itself. 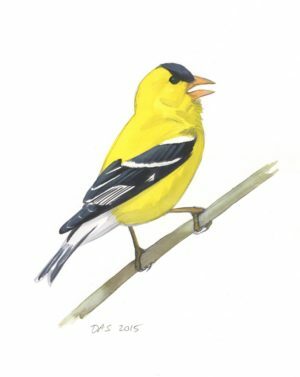 Sketches from study of specimens at the Academy of Natural Sciences in Philadelphia. From left to right: Eastern (subspecies americana), "Western" (subspecies zelotes and occidentalis), and Mexican (subspecies albescens). 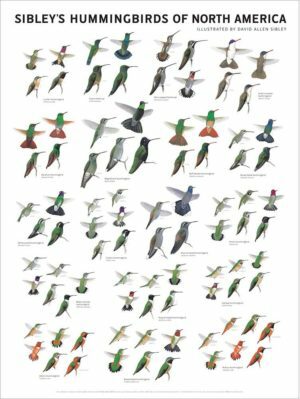 Note very subtle differences in bill length and shape, longest in Western birds, most strongly curved in Mexican; also note much less pointed wingtip of Mexican. streaks on crown and supercilium buff-tinged (vs whitish), although most Eastern birds would be described as pale gray above, some have strong buff tones overall. flanks may be more buffy than Rocky Mountain or Pacific? Baptista, L. F. and R. B. Johnson. 1982. 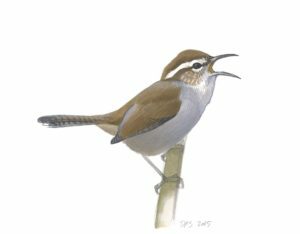 Song variation in insular and mainland California Brown Creepers. J. Ornithol. 123:131-144. Manthey, J. D., J. Klicka, and G. M. Spellman. 2010. Cryptic diversity in a widespread North American songbird: Phylogeography of the Brown Creeper (Certhia americana). Molecular Phylogenetics and Evolution: doi:10.1016/j.ympev.2010.12.003 http://linkinghub.elsevier.com/retrieve/pii/S1055790310004732. Monson, G., and A. R Phillips. 1981. 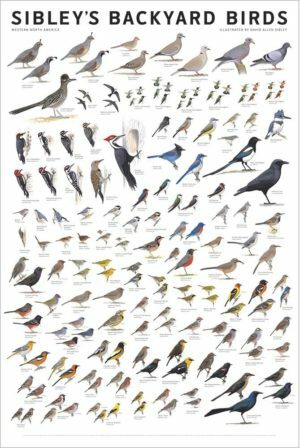 Annotated checklist of the birds of Arizona (University of Arizona Press). Patten, M. A., G. McCaskie, and P. Unitt. 2003. 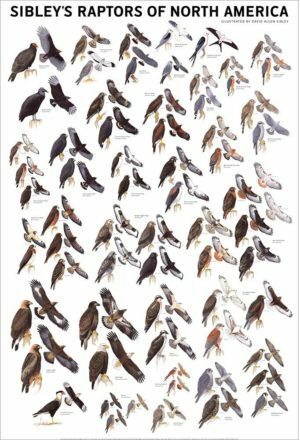 Birds of the Salton Sea: status, biogeography, and ecology. (Univ of California Press). Phillips, A., J. T Marshall, and G. Monson. 1964. 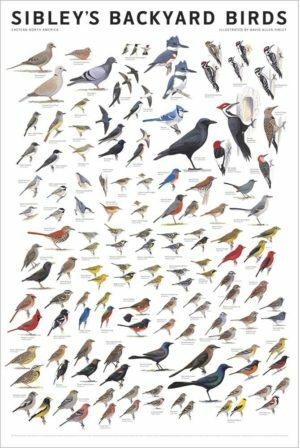 The birds of Arizona (University of Arizona Press Tucson). « Can Old World and New World Great Egrets be distinguished by call? PLEASE, can someone send an email to me explaining how to chase this Mexican Brown Creeper from our property? We have a (healthy) grape vine that it seems to scare other birds away from. Do NOT want to remove our grape vine. 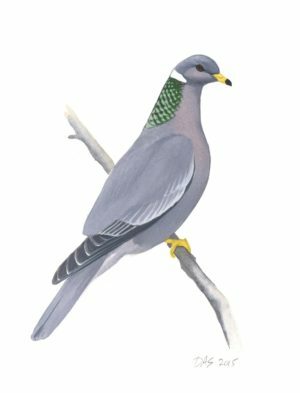 It is the most devious and destructive bird we have ever seen. It tears up our xeriscape/landscape as well as peck holes in our (very alive and well) Yucca Palm Trees here in Albuquerque, New Mexico. Other neighbors have stated the same. Not interested in killing it as we are getting it to go someplace else AND never return. That behavior doesn’t sound like a Brown Creeper, I suspect you have a woodpecker. Creepers specialize in picking tiny insects, spiders and their eggs) from the crevices in tree bark. They never make holes in trees. You can probably keep a woodpecker away from your plants by hanging something along the trunk that will move with the breeze and scare the bird, or cover it with some netting that either prevents the bird from getting access or makes it difficult to climb (but watch out for birds getting tangled).